Porter pays tribute to Nat King Cole on his latest album, Nat King Cole & Me, and explains the impact Cole has had on his life. 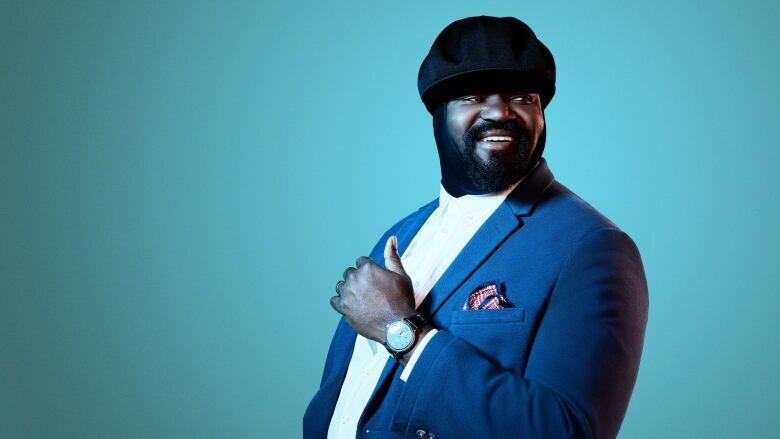 Jazz singer Gregory Porter has released an album dedicated to the late Nat King Cole called Nat King Cole & Me. Today, Porter tells us why Cole has been so influential, not just on his music, but also in shaping the person he is today.